hi everyone and welcome to the new and improved LegacyKnitz website. we are working to get this up to speed one day at a time. we want this to act as a home for all of our LegacyKnitz Knerdz to come and learn a little more about who we are and what we are doing in our corner of the fiber art world. we are a mother/daughter collaboration looking to spread creative inspiration, love, and as many laughs as a body can handle. 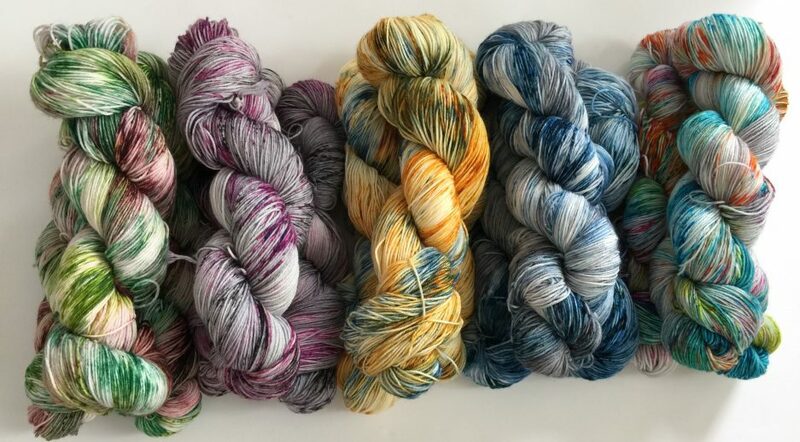 we started our bi-weekly podcast with the intention of entering into a community where we could share our love for knitting (mostly) and ended up finding ourselves among an unbreakable family of makers. we are looking forward to growing with you guys both personally and creatively. so take a look around and enjoy! Pretty website! Looking forward to more of your posts! I can’t believe that I’m looking at your site for the first time but HERE I AM and I am about to read through every single post so get ready. Kesha thank you so much for the kind words and for watching the podcast! we are just looking to love and be loved as often as possible- it is the key to life 🙂 needles up! Wonderful podcast and now this!!! Thank you…looking forward to reading more. Great website!!! This is really so much work and I applaud you… yippee. Lovely site and so much information, congratulations! Great website. It is clear that a lot of time and energy went into it. Congratulations! and thanks for the wonderful content. Love your podcast You are such an inspiration to me and all the positive energy you spread reaches around the world! Every time there is a new episode is like christmas to me;) So fun that you are a mother daughter team! I hope to get my hands on some of your lovely yarn at the next update!!! Love the website! I can’t wait for your next collab. I’m so on that!